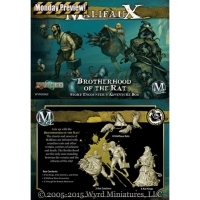 This Expansion box set contains seven (7) plastic Mercenary miniatures, three .. 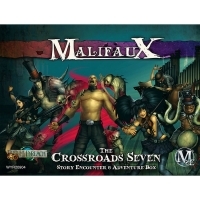 This Wyrd Miniatures Malifaux Crossroads Seven Expansion box set contains seve.. 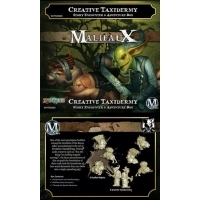 This Expansion box set contains seven (8) plastic Mercenary miniatures, three .. 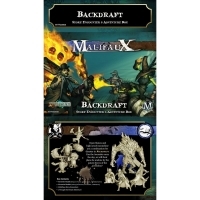 This Expansion box set contains one (7) plastic Swamp Mother and three (3) Gup..
A bitter rivalry spills out onto the streets of Malifaux in the Undying! Will ..
Open flames and high-proof Moonshine are a combination for disaster in Backdra..